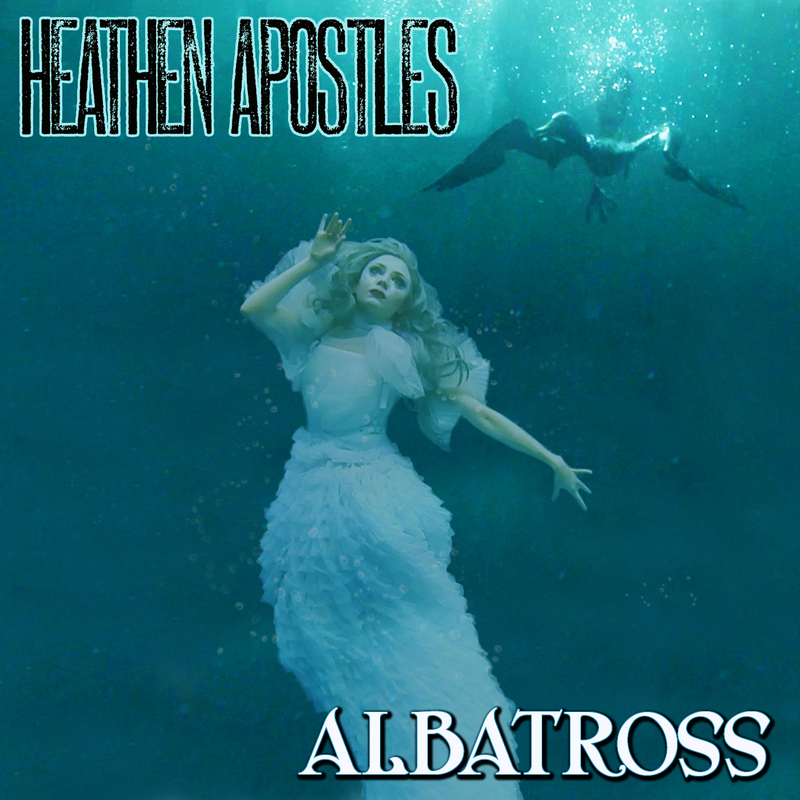 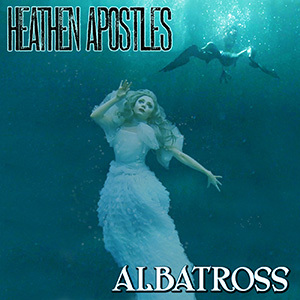 The cover art for the upcoming Heathen Apostles single Albatross has been revealed, the single and music video will be out Friday December 9th on Ratchet Blade Records. 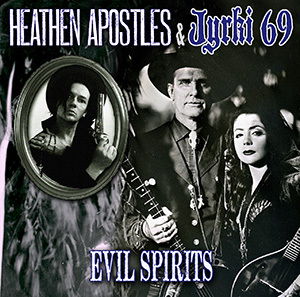 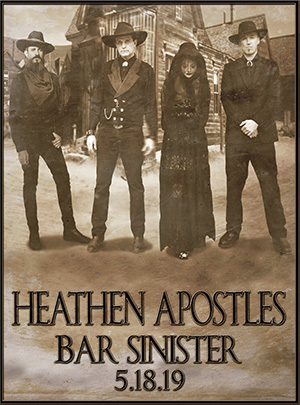 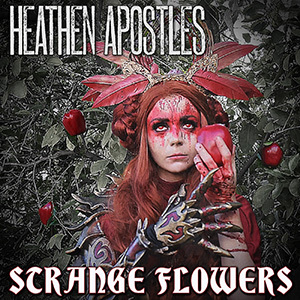 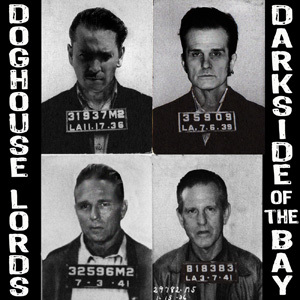 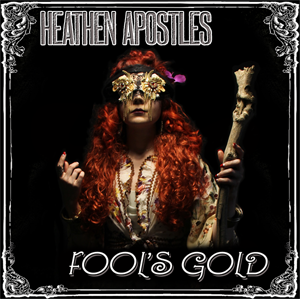 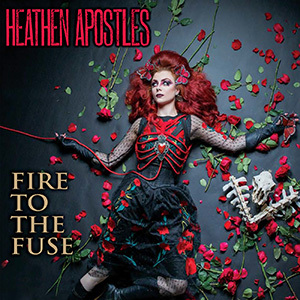 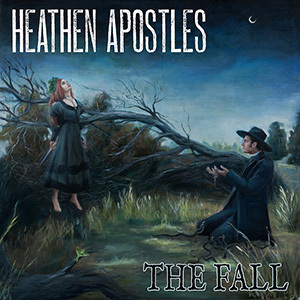 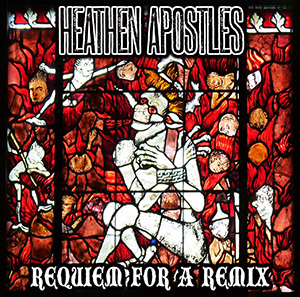 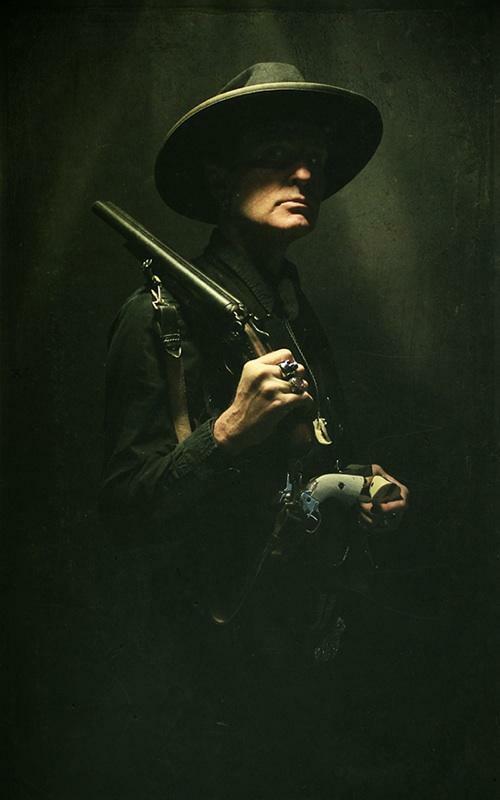 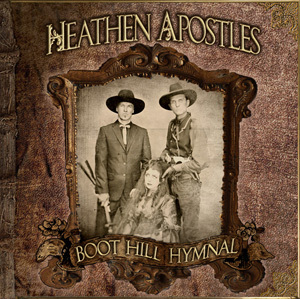 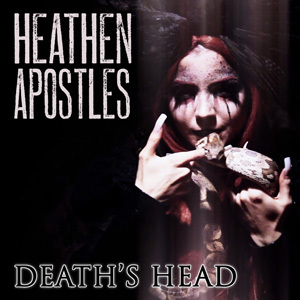 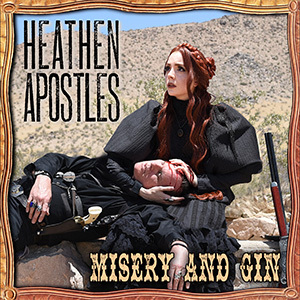 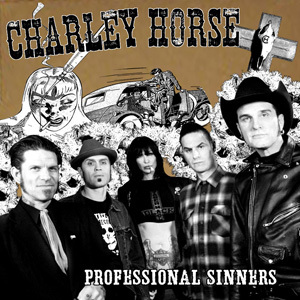 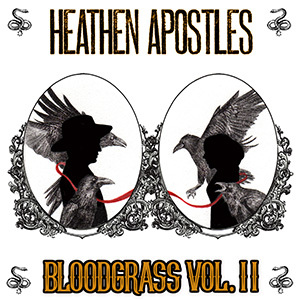 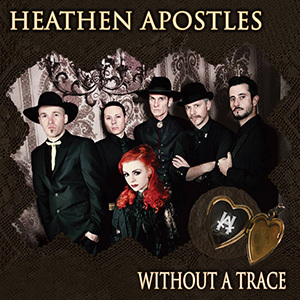 Check back for music and video links, or sign up for the Heathen Apostles mailing list in the sidebar of this page. 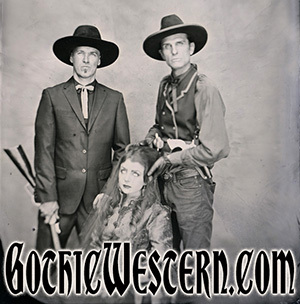 This entry was posted on December 8, 2016. 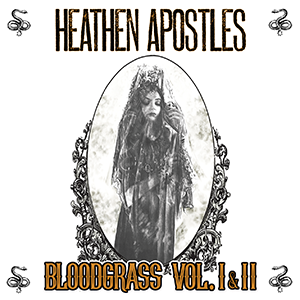 It was filed under RELEASES.